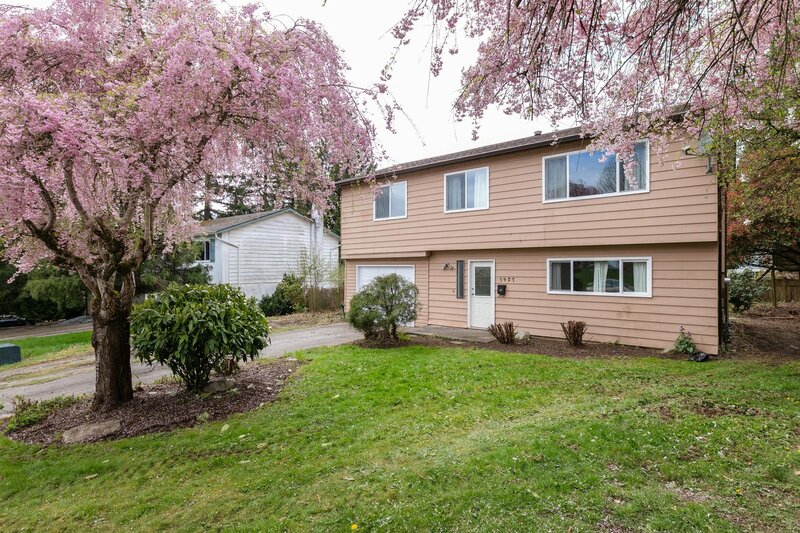 I have just recently sold this listing at 7927 Heron Street, Mission. Engel & Völkers’ was founded in 1977. We began as a specialty boutique agency providing high-end real estate services to wealthy European investors in search of assistance from experts who were highly professional and discreet. We proved our competence and passion early on and quickly earned a reputation for our unparalleled level of service, highly valued network and strong leadership in the market. Our successes lead to greater demand for what we offered. With a brand gaining in recognition and reputation, we established a system that allowed us to expand without sacrificing our higher standards of quality.In 1988, we launched our own lifestyle, design and architecture magazine, GG. Through this publication we define our brand and showcase the premier properties we represent. In the same year, we also established the Engel & Völkers Academy to maintain our standard of quality among the growing numbers of expert real estate advisors choosing to represent our brand. In 1990, we opened our first international shop in Mallorca, Spain. It marked the beginning of our worldwide expansion throughout Europe, Africa, Asia, Australia and America. We now have offices in the major international real estate markets including Dubai, Paris, Rome, Hong Kong, London and New York City. The more we grew the better we defined and perfected our white glove style of service. 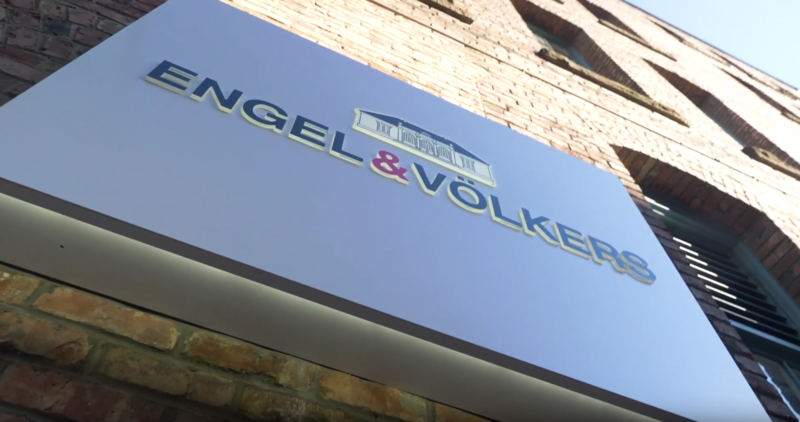 Though the Engel & Völkers firm has grown beyond a small boutique agency its core values of competence, exclusivity and passion for real estate and fine living remain our keys to success. In the year 2000, Cindy was enjoying her Real Estate career whilst representing Sotheby's in South Africa. Her affinity towards properties was easily matched with her success in the Real Estate world. 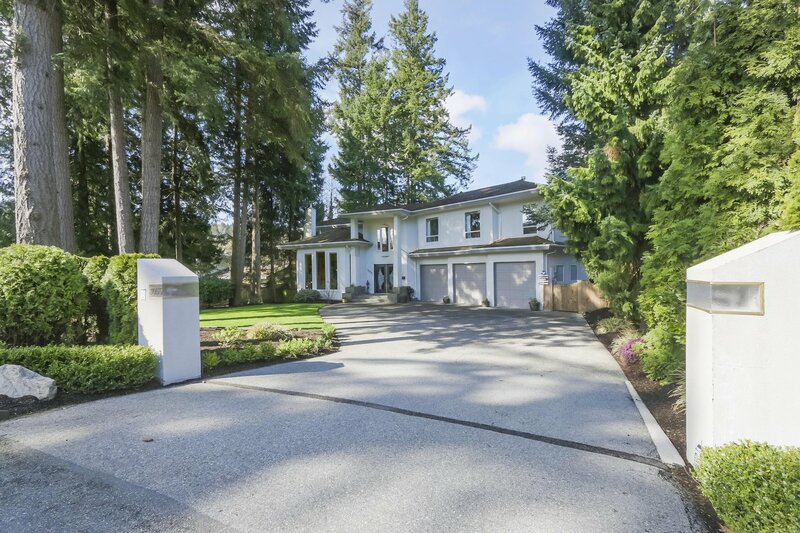 Upon her arrival in Beautiful British Columbia, she decided to qualify as a Mortgage Broker in early 2006, with the goal to better understand the lending criteria and financial aspects of the Real Estate industry. Actively working within the financial sector and understanding the needs of home-owners, investors, and bankers, she felt confident that her years of brokering experience would better serve her clientele in the listing and purchasing of Real Estate. 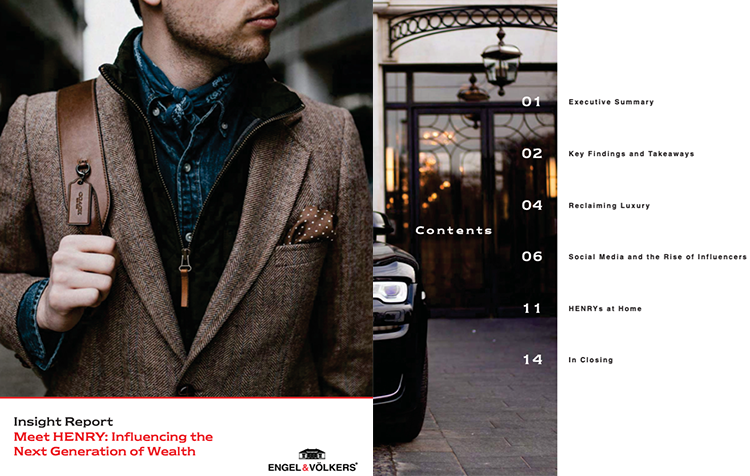 Started as a Realtor with Sotheby's Canada, and then aspired to excellence and the highest level of service, marketing, technology and luxury living, to advance on and move over to Engel & Völkers Canada. Cindy is passionate about Real Estate , and committed to personalized attention that is tailored to each individuals needs, Cindy will endeavour to fulfill her service to her clients with a high level of communication supported by advanced technologies.